In this season of Lent is important to be aware of the temptations in our lives and ask God to help us with a way out. Lent brings us into that time where we have become aware there are temptations that we have given into. We often don’t want to give in but, we find that while our spirit is willing to do what is right our flesh is often weak and fails us in our desire to do the right things. Like the little boy who is tempted by the big red apple, the idea of taking it without paying is swirling around in his mind while at the same time he is doing all he can to not steal it. We humans find ourselves weak in those areas that tempt us to do wrong. The season of Lent gives us opportunity to focus our attention on our weakness and spend that time in repentance and bringing our flesh under subjection to the Holy Spirit. 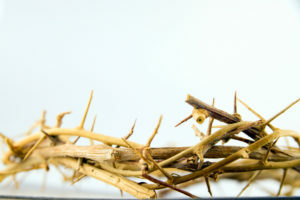 Jesus had fasted for forty days and this is where we have the idea for Lent being a forty-day (except for Sundays) time of self-denial, repentance, and preparing to be strengthened by the Holy Spirit to do battle against those things which tempt us that throw us out of alignment with God’s will for our lives. During His time of fasting for forty days, the devil came to Him and threw temptations at Him and we notice that Jesus countered those temptations with Holy Scripture. The lesson here is: fill yourself with the knowledge of scripture and you will be able to counter the temptations the devil throws at you. Being a Christian is not a time to be lazy in a study of the Bible for in it there are answers to life’s situations and problems. It takes some digging but, if we fill ourselves with His Word, we will be able to respond to every situation that is thrown our way. This is one reason why I will be leading a 5-week study at my church beginning March 21 at 6:30 PM. The title of this study is: “The Bible: A life guide to a better you”. I hope you will make plans to attend so that you can begin shoring up your spirit and knowledge of His Holy Word within your life. We can do this on-line for those who cannot attend in person. No charge. The Gospel lesson for this First Sunday of Lent is Mark 4:1-13. Why was Jesus “full of the Holy Spirit”? (Clue: check Luke 3:21-22) What significance do the following references give to “wilderness” and “40 days”: Exodus 34:27-28, Deuteronomy 29:5-6, and 1 Kings 19:4-10? 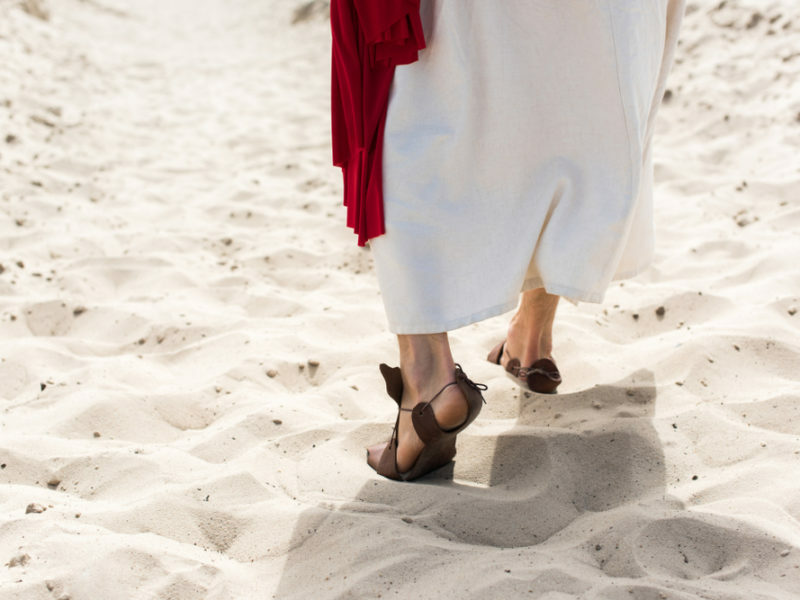 What was Jesus’ condition when the devil (or Satan = adversary, accuser) came to him? How does the devil act as an adversary here? How does Jesus deal with the devil’s offers? How do you deal with the devil’s offers?